Add lime juice, grapefruit juice and tequila to a glass. Add ice cubes and pour over grapefruit soda. 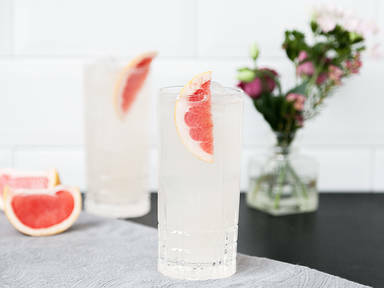 Garnish with grapefruit wedge and enjoy!